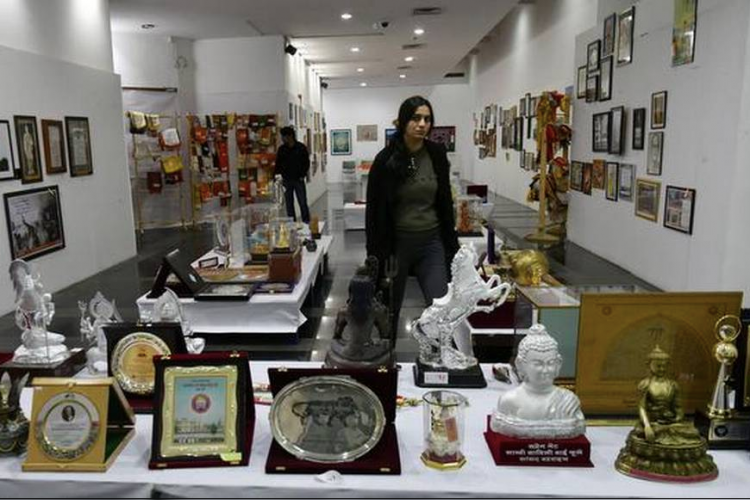 PM Modi decided to organize an auction of over 1800 mementos that he received. The auction began last month at the National Gallery of Modern Art. All the funds generated will be used for cleaning purposes of Ganga. Earlier when he was the CM of Gujarat, he used to auction his mementos and use the funds to educate girls. Some of the best-ticketed items were a bike (5 lakhs), Lord Shiva statue (10 lakhs), etc.